Orders can be placed by the users of the Internet Store, who have correctly filled in form which could be found at Internet Store website. The form requires the following data: name, surname, shipping address, e-mail address, contact phone number. Improper filling of the Form or providing incorrect data may cause the Contractor to withdraw from completing an Order. A lack of due diligence while filling in the form may cause the Client being obligated to cover additional expenses such as: compensation, costs of improper postage, costs of resending the order to the right address, or any other rightful costs incurred by the Internet Store to complete the Order. Order can be placed 24 hours a day, 7 days a week. Orders will be completed at maximum within 7 working days after the charge will be posted to Internet Store account as successful. 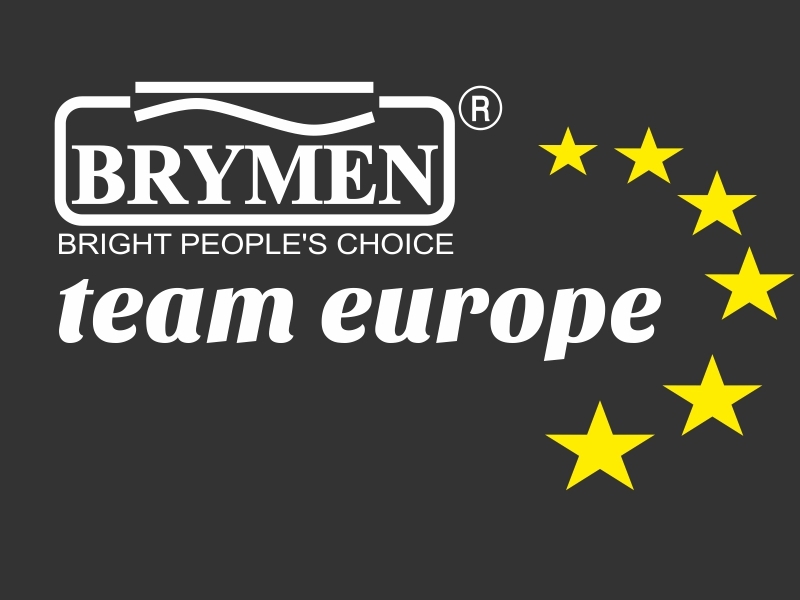 However, brymen.eu team will do everything possible to shorten shipping time to a minimum. Online Store will begin order completion after the Order is successfully placed and payment due for the Order and shipment is made. Confirmation that an Order is being completed is always send to the e-mail provided by the Customer in registration form. This also means that the Contract of Sale has been made. In case making a payment and not receiving confirmation e-mail please contact customers service via e-mail brymen@brymen.eu or dial +48 58 3221191, 8.00 a.m. – 4.00 p.m. In case of any circumstances making placed order impossible to complete by the Store, brymen.eu is reserving the right to suspend the order, and will immediately notify the Customer about the situation. All prices (in EUR) include VAT tax, but do not include shipping costs. Shipping price can be different to different countries. To check if we ship to your country go to section 4 SHIPMENT of this „Regulations”. In case of price change, order will be completed with the price valid at the moment of purchase (Contract of Sale). The invoice will be sent to a Customer by e-mail or if needed, on paper send by post. Internet Store reserves itself a right to: change the prices of the products, to introduce new products, to delete products from an offer, to perform, stop or modify discounts and sales. Order will be completed if item is available. Discounts or sales do not combine, as long as additional rules do not state so. VAT free delivery is possible for companies providing a valid VAT ID, please contact brymen@brymen.eu for further information.